How Can I Remove Google Drive on My Mac? I want to uninstall Google Drive File Stream on my Mac (High Sierra) and I failed several times and I can never remove it and regain access to my hard drive from the Finder view. My Finder is not displaying my hard drive icon under the devices section but Google Drive does. What can I do now? Google Drive is a file storage and synchronization service developed by Google. Launched on April 24, 2012, Google Drive allows users to store files on their servers, synchronize files across devices, and share files. In addition to a website, Google Drive offers apps with offline capabilities for Windows and macOS computers, and Android and iOS smartphones and tablets (Learn How To Uninstall Google Play Music on Mac OS). Some Mac users, especially on modern macOS like Mojave and High Sierra, are having troubles when removing Google Drive from their computers. Even following the instructions found on the Google website doesn’t lead them to successfully uninstalling Google Drive from their Macs. 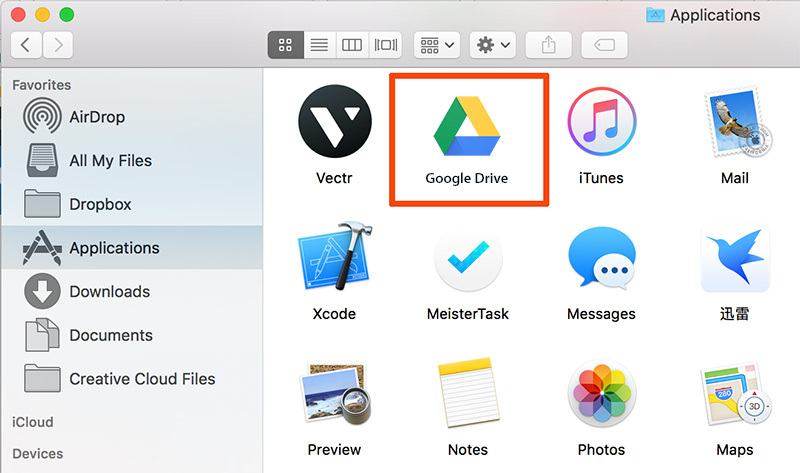 If you have a similar problem, and you can't remove Google Drive from your Mac, follow this quick article to know how. To uninstall programs on Mac OS is easy and plain. If you simply get rid of the Google Drive application file, usually it will leave a large amount of residual files taking up storage on your Mac. 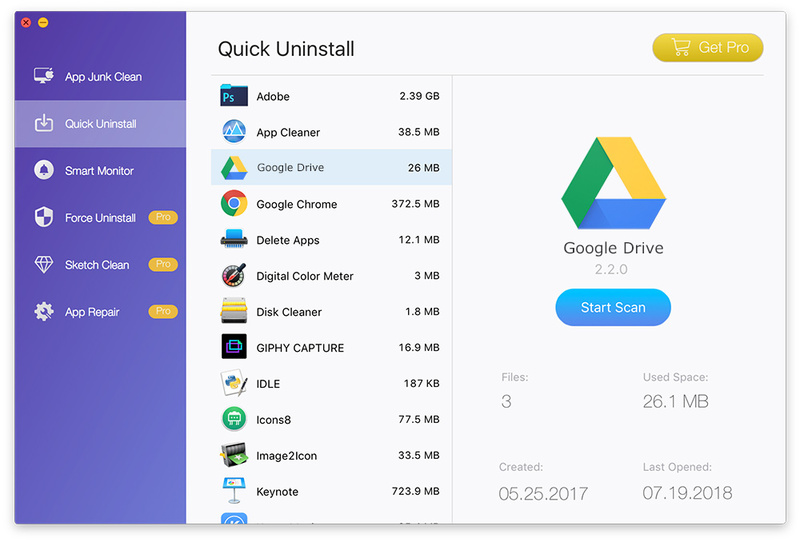 Follow steps below to learn how to completely uninstall Google Drive from macOS (Learn How To Uninstall Little Snitch 4 on Mac). Step 2: After dragging the Google Drive application file to Trash, these are still Google Drive related document logs, login items, and other 'Hidden' Google Drive components. To get rid of these Google Drive leftovers, you need to move further: Open Finder > in Menu, click Go > enter ~/Library/. Step 4: Drag the files associated with Google Drive to Trash > Empty Trash and restart your Mac to finish the removal of Google Drive. The manual way to delete Google Drive on Mac will take 10-20 minutes, which is a nightmare if you're new to macOS. 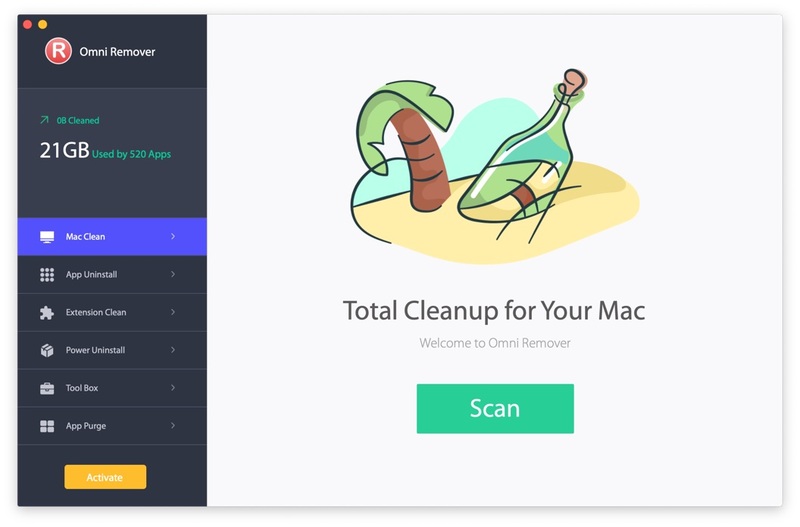 To uninstall Google Drive on Mac quickly and completely, you can choose a professional Mac App Uninstaller program like Omni Remover 2. 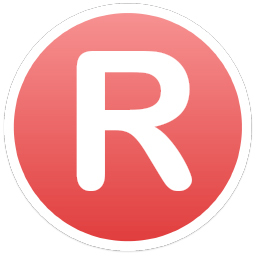 It is made to simplify all these Google Drive for Mac removal steps and get things done in 1-2-3 click. 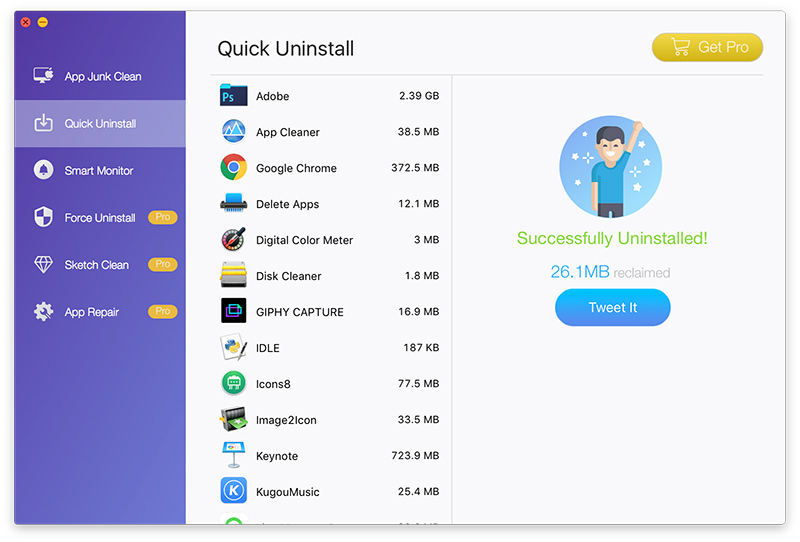 Read on to learn how to quit and delete Google Drive for Mac with Omni Remover 2 (Learn How To Uninstall Spotify Mac). 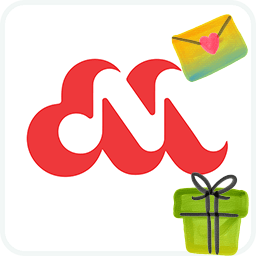 In Omni Remover 2 > App Uninstall > Click Google Drive > Clean Uninstall. Then Omni Remover 2 will start scanning all Google Drive data/files > After it finished scanning, click Clean Uninstall to start uninstall Google Drive from your Mac.